Jostin lives with his parents and sister near our school. His father works in pool maintenance but they struggle to make ends meet. Friendly and kind, Jostin is easy to talk to and always greets people with a smile. 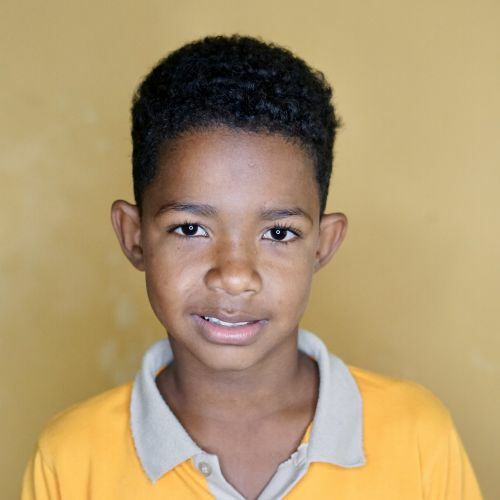 We are thankful that he regularly attends church with his family, and he dreams of becoming a firefighter one day. His interests include singing, dancing, and playing baseball.